Interval Training at Independence LIVE. Are you a busy individual looking for an effective way to obtain high fitness results without going to the gym every day? Then you need to attend Interval Training at Independence LIVE. This fast-paced class will run you through a series of different types of exercises using your own body weight. The routines alternate in difficulty, with some easier and others more challenging. Regardless of your fitness level, this class is appropriate for everyone. All you’ll need to bring is a towel and water! 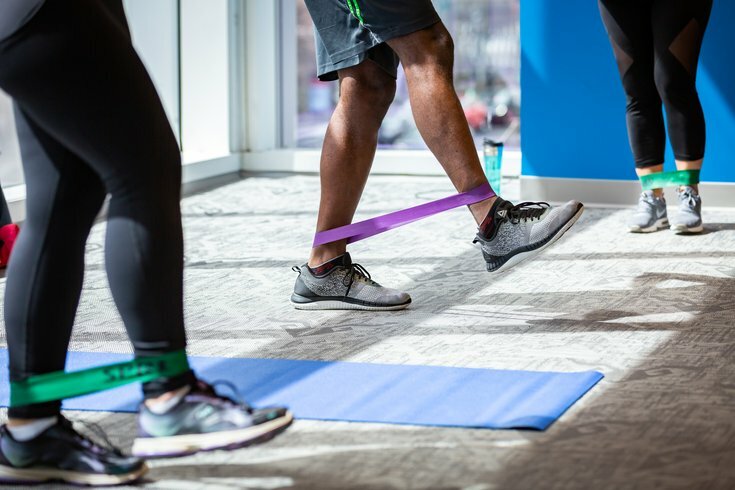 The next Interval Training class will take place on Tuesday, April 23 at 12:15 p.m. and is free for members of an Independence Blue Cross health plan. Tuesday, April 23 from 12:15 – 1 p.m.